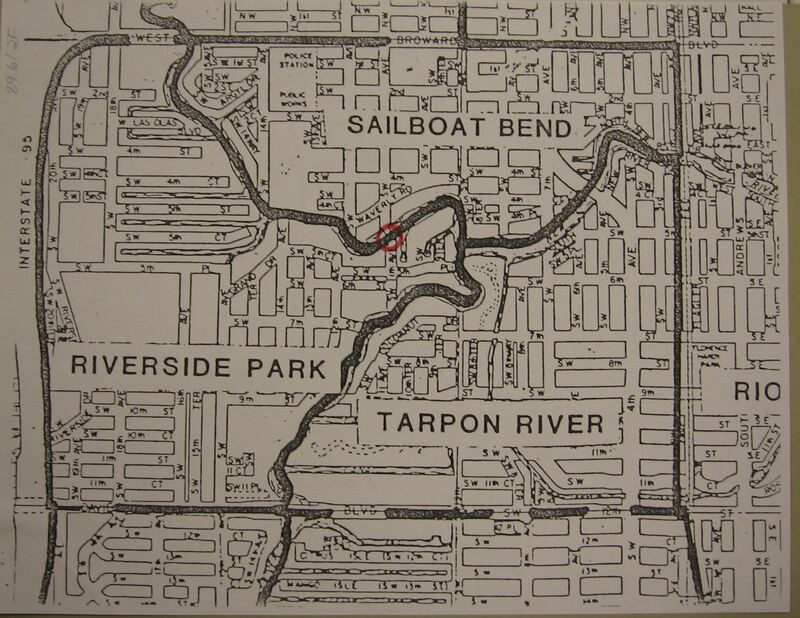 Located in the south New River neighborhood in South Fort Lauderdale, residents of Tarpon River are avid boaters with many homes offering deep-water canal access to Port Everglades and the ocean. Residents also enjoy easy access to downtown Fort Lauderdale, Fort Lauderdale-Hollywood International Airport and both I-95 and I-595. This location is a commuter's dream whether by water or by car. This neighborhood is the most "Old Florida" of Fort Lauderdale's neighborhoods where homes can be found that were built 1930's and 1940's - a rarity in South Florida.